Homeschooling is not new to me, well the title that is. 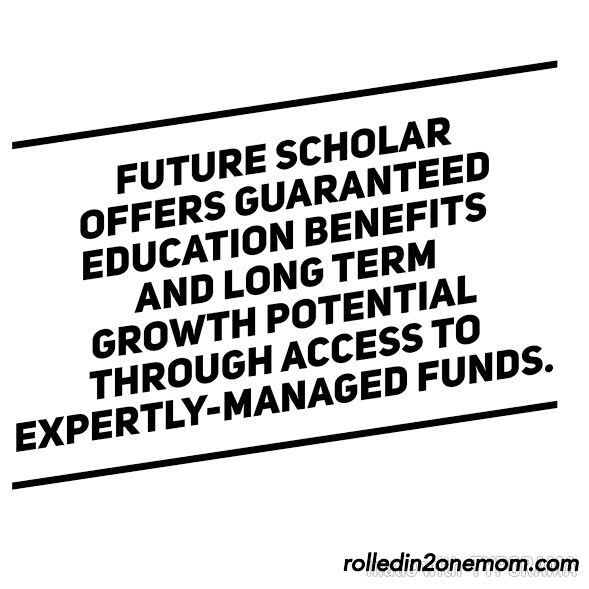 I have heard of friends who say they were "homeschooled" when I was younger and now, I've met fellow mommies who homeschool their kids. My motto in life is, if you don't know something, you ask, you do further research and then you prepare. 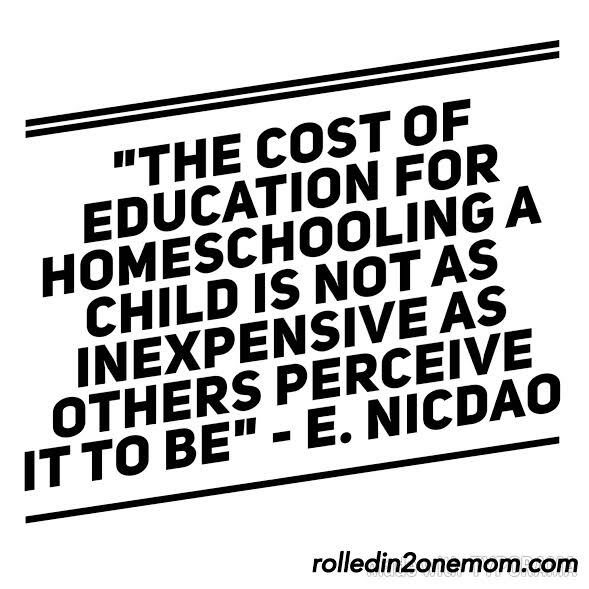 The concept of homeschooling is the same to me. 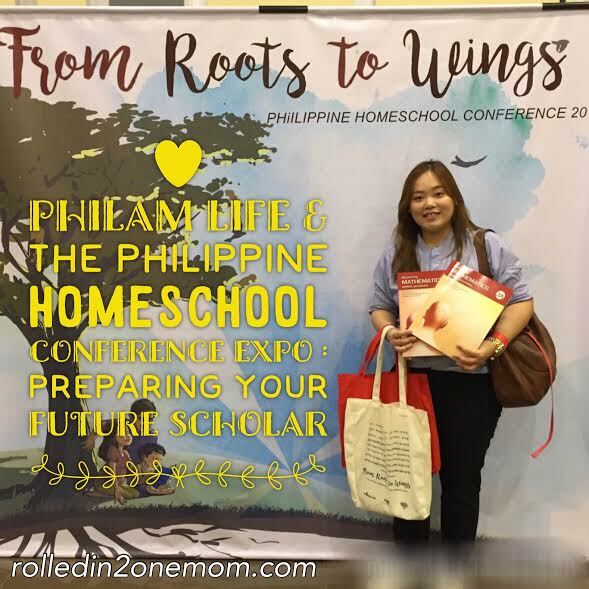 This is the reason I immediately said yes when I was invited to the Philippine Homeschool Conference Expo (PHC). 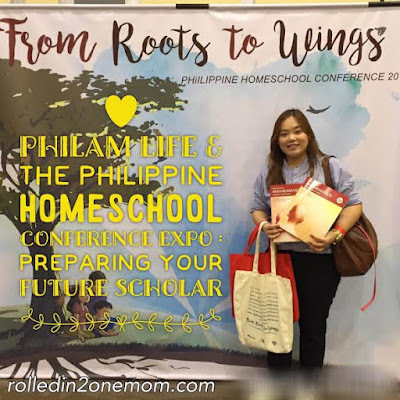 I wanted to expand my knowledge, I wanted to make sure that homeschooling is part of my options when the time comes for Choi and Chai to study. I was late to the event, but yes, I got some useful and inspirational tidbits from Andrew Pedewa about homeschooling. All parents dream of a bright future for their children. This is why they study and select the type of teaching method that they think would be the best form of learning for their children. 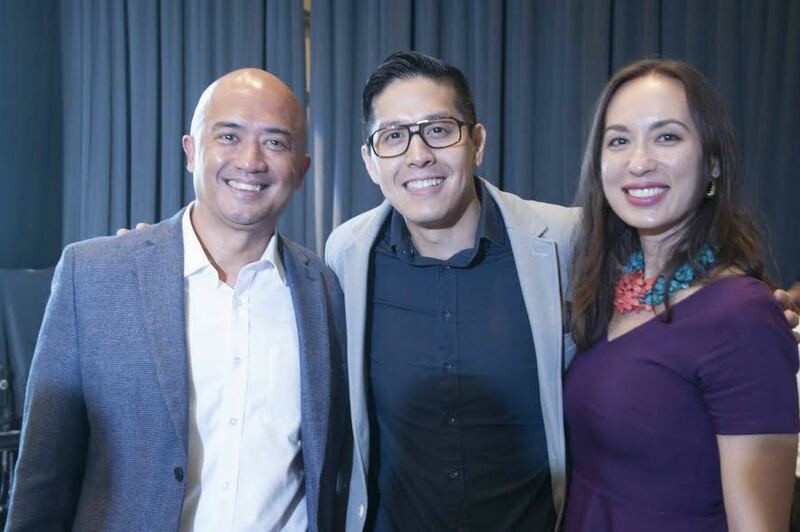 Among them was Eric Nicdao, District Manager of Philam Life. Nicdao explained that while there are distinct advantages to homeschooling, it is never without a challenge. “The cost of education for homeschooling a child is not inexpensive as others perceive it to be”, said Mr. Nicdao. He further explained that this is because homeschooling entails the presence of one of the parents at home which will potentially reduce the family’s overall income. With the increasing costs of college education, it will be very daunting to have only one breadwinner. Mr. Nicdao also shared why it is important to plan early for the child’s education. I still have a lot to learn about this form of schooling. Maybe not just me but all of us parents who only want what's best for our kids. If there's one thing I have realized, it pays to be prepared. Nothing ever comes cheap and we don't want cheap for our most beloved treasures - our children. 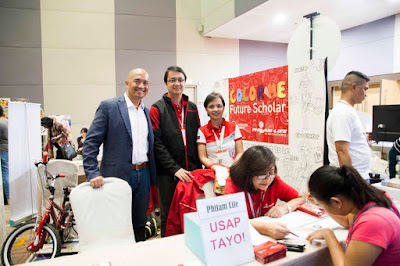 The Philippine American Life and General Insurance (Philam Life) Company is the country’s premier life insurance company. Established on 21 June 1947, Philam Life has earned the trust of customers for its financial strength, strong brand name, and ability to deliver on its promises. Philam Life has PHP236.4 billion in total assets as of 31 December 2015 and has delivered timely payouts of over PHP10 billion in education benefits (2004-2015) and over PHP131 billion in insurance benefits (1950-2015), while serving close to 600,000 individual policyholders and over 2 million insured group members. 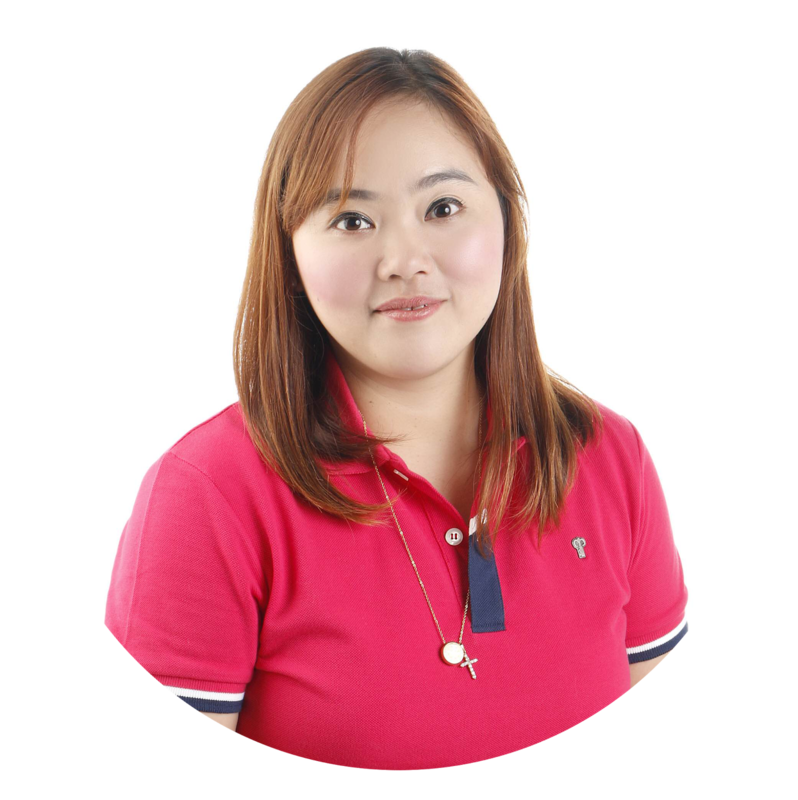 Philam Life understands the real life needs of its customers and provides the right plans and the right solutions including life protection, health insurance, savings, education, retirement, investment, group and credit life insurance. It also offers bancassurance and fund management products and services through its subsidiaries – BPI Philam Life Assurance Company (BPIPhilam) and Philam Asset Management Inc. (PAMI). Philam Life is a member of AIA Group Limited, the largest independent publicly listed pan-Asian life insurance group. AIA Group Limited and its subsidiaries (collectively “AIA” or the “Group”) comprise the largest independent publicly listed pan-Asian life insurance group. It has a presence in 18 markets in Asia-Pacific – wholly-owned branches and subsidiaries in Hong Kong, Thailand, Singapore, Malaysia, China, Korea, the Philippines, Australia, Indonesia, Taiwan, Vietnam, New Zealand, Macau, Brunei, a 97 per cent subsidiary in Sri Lanka, a 49 per cent joint venture in India and representative offices in Myanmar and Cambodia. The business that is now AIA was first established in Shanghai almost a century ago. It is a market leader in the Asia-Pacific region (ex-Japan) based on life insurance premiums and holds leading positions across the majority of its markets. It had total assets of US$181 billion as of 31 May 2016. AIA meets the long-term savings and protection needs of individuals by offering a range of products and services including life insurance, accident and health insurance and savings plans. The Group also provides employee benefits, credit life and pension services to corporate clients. Through an extensive network of agents, partners and employees across Asia-Pacific, AIA serves the holders of more than 29 million individual policies and over 16 million participating members of group insurance schemes. 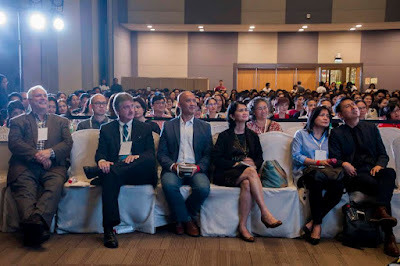 AIA Group Limited is listed on the Main Board of The Stock Exchange of Hong Kong Limited under the stock code “1299” with American Depositary Receipts (Level 1) traded on the over-the-counter market (ticker symbol: “AAGIY”).